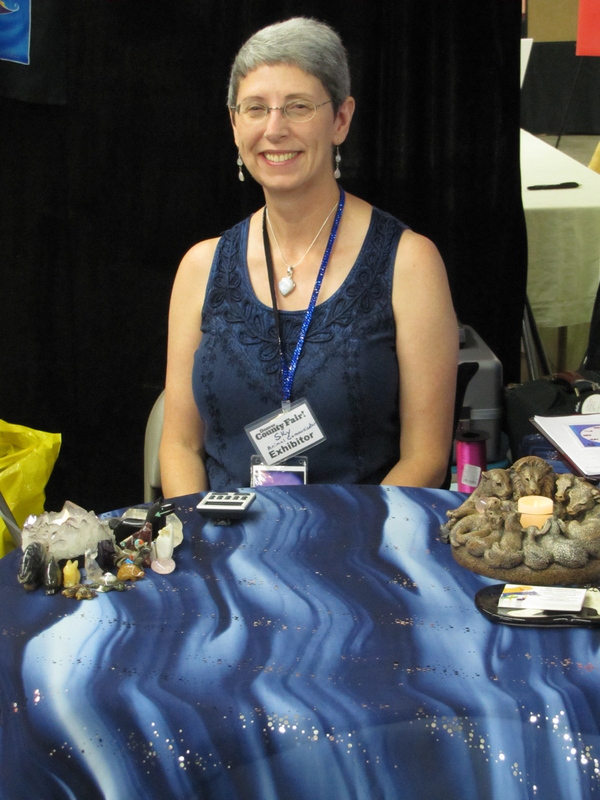 I have been providing psychic / intuitive consultations to people since 2000. Ok, So What Does this Involve ? By connecting with your Guides, Spirits, Angels and others who work with you from the Spirit realm, I can help you get the information that you are seeking. This is not fortune telling or predicting the future – rather, its is a way to re-frame events and circumstances in your life, so that you can see them from a different perspective. For instance – People often find themselves in repeating patterns of thought, experience, behavior or relationships, that they would rather break free of. By looking at these patterns and events in a different way, through insight received from your Guides, Spirits and Angels, you can make changes which will allow you to move forward and break free from the pattern. Getting insight into current circumstances or relationships through your Guides, Spirits and Angels can also be helpful, especially if there is a conflict or challenge associated with them. Each intuitive / psychic consultation will be different, depending on the question you ask and the information / guidance received from your Guides, Spirits and Angels. I like to begin each session by seeing what your Spirit Guides feel you need to know, but I encourage you to ask questions about anything that is of concern to you, that you would like to understand better. 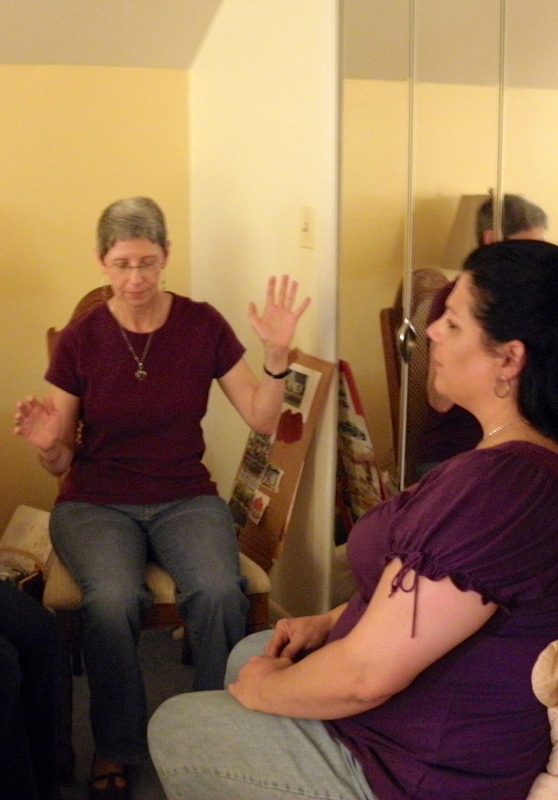 I have been providing energy healing, using various healing modalities, to people since 2002. My intuitive skills plus my energy healing skills combine to create the potential for very successful healing. My energy healing sessions are done primarily as distance healing and are just as effective as sessions done in person. People sometimes ask how distance energy healing can possibly work . . . As is the case with an intuitive consult, distance energy work is a matter of me connecting energetically with you and your Guides, who will guide me in the healing process. With the intent that you receive/release whatever is for your highest and truest good, the healing energy is “sent” to different parts of your body/aura and energies are released and replaced with healing energy. This type of healing is very effective and you may feel the healing changes continue for up to a week after a healing session. Each session is tailored to your needs that day and in addition to the above, I may be guided to provide channeled messages from your Guides and Angels. Human Energy Therapy Sessions last a minimum of 60 minutes. “Thank you so much for a great distance energy work session! You definitely did some wonderful cleaning out of the dark daggers that burn and twist and tear in my joints and on my shins from the Lyme Disease. I felt a LOT of relief thank you, thank you, thank you! Today they ( the spirochetes of the Lyme) are pissed but their forces are weakening. I found it very cool that you saw the nasty black stuff in my joints and that it was a corkscrew mutation into my body and cells that you cleaned out and filled with light and love. ” Sky has done intuitive and energy work with me. With both, she exhibits grace, confidence and spot-on precision. Working with Sky has given me insights which inform and enrich my daily life.